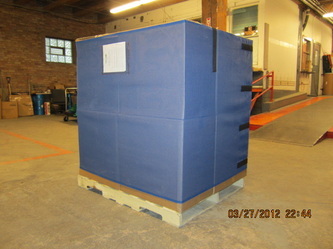 Custom Pallet Wrapz and Covers. 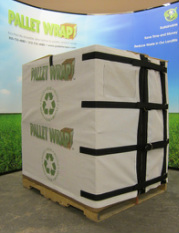 An Eco alternative to shrink and stretch wrapping! At Pallet Wrapz we can design a custom solution. Just send us a photo, size, dimensional drawing and we will send you back a custom prototype for your needs. If you need a black or opaque pallet cover we can provide a black vinyl pallet cover for your needs. 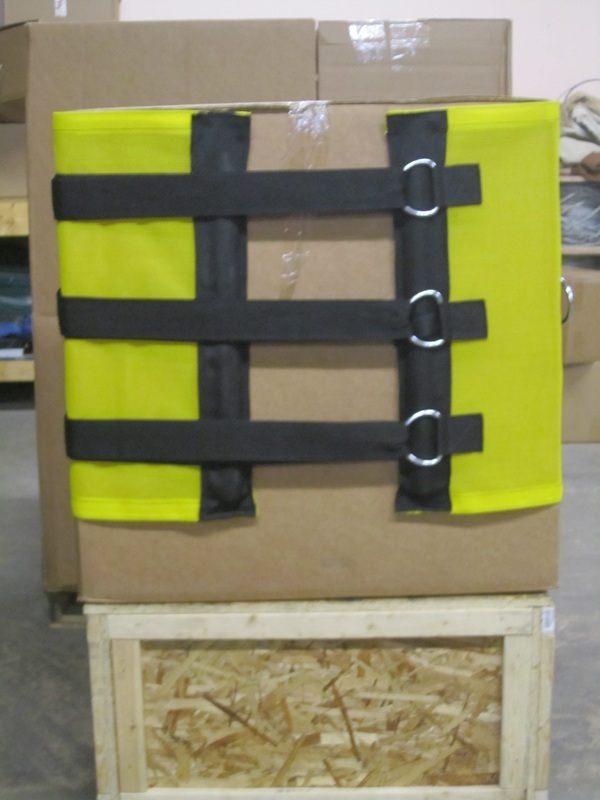 Pallet Wrapz are always consistent. 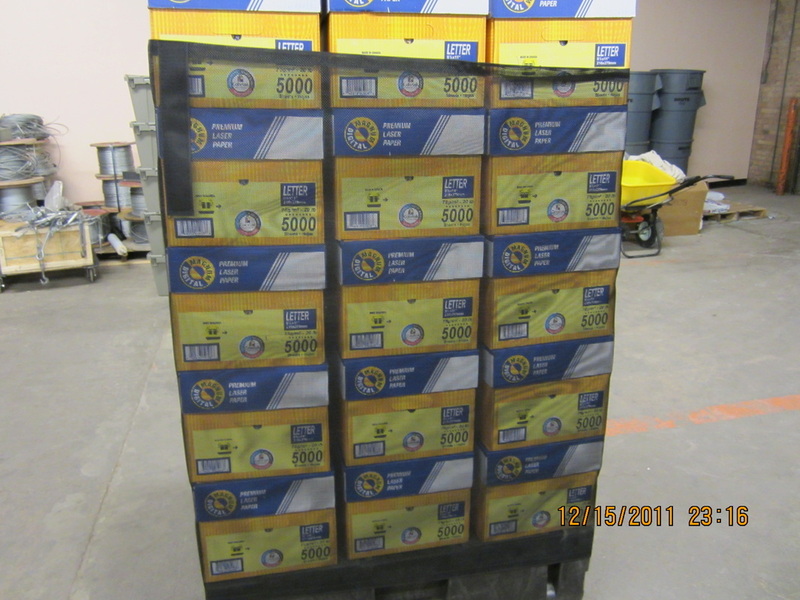 Companies are downgrading to higher performance stretch film to save money. Film gauge inconsistencies can result in load shifting and risk pallet security or even worse there could be possible injury or even death (basic ergonomics). 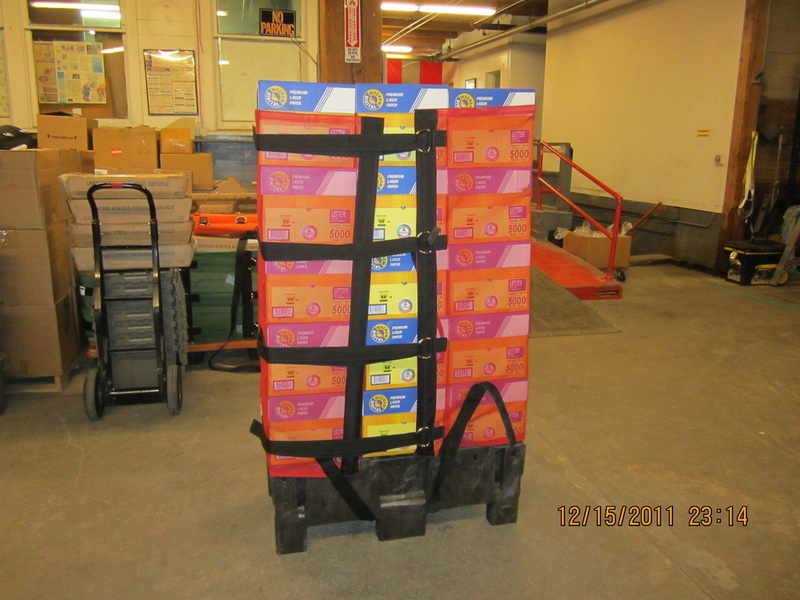 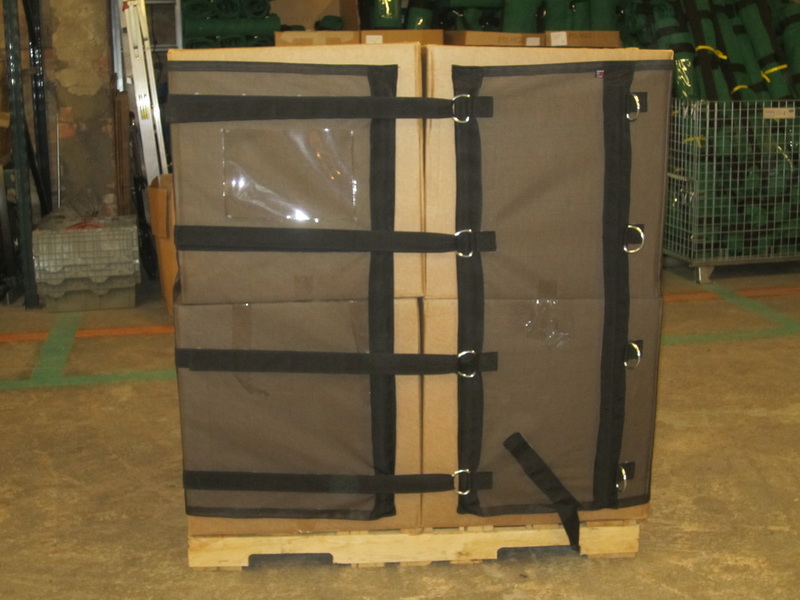 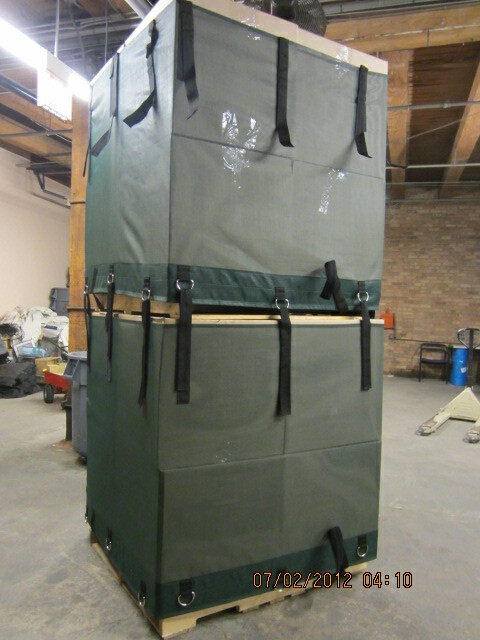 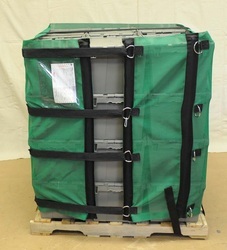 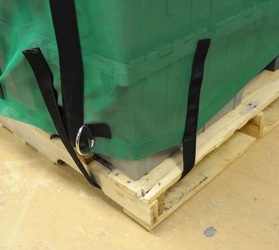 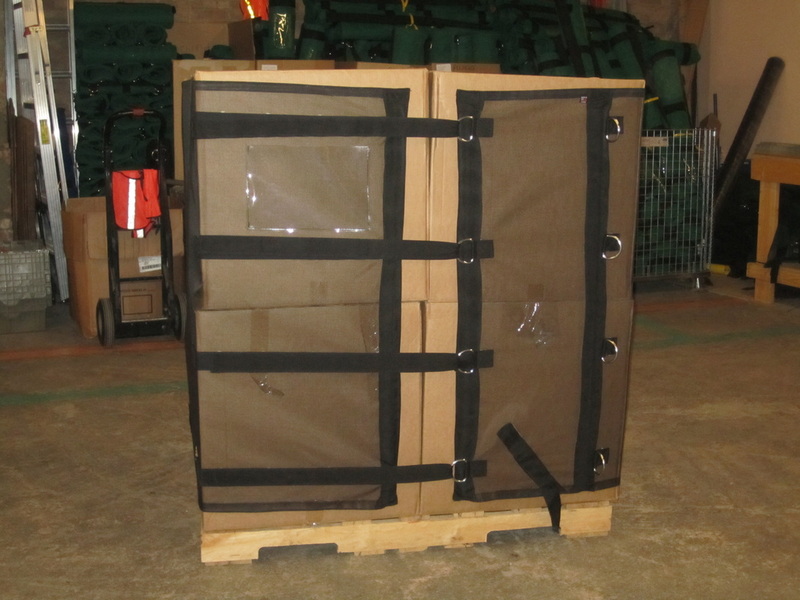 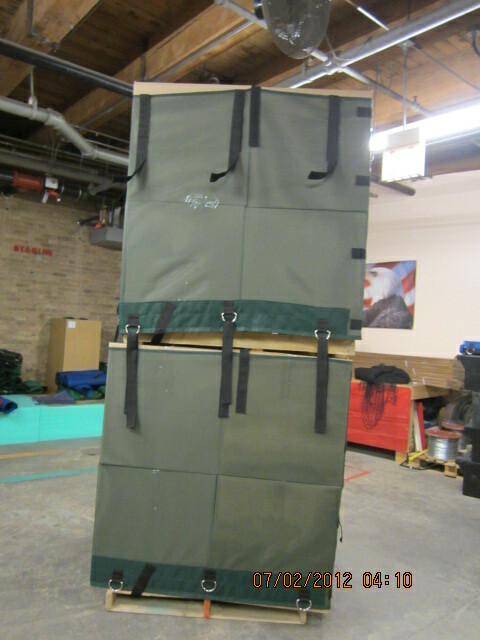 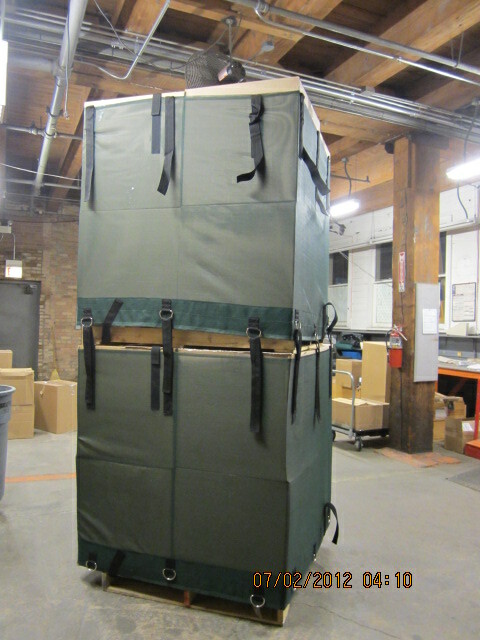 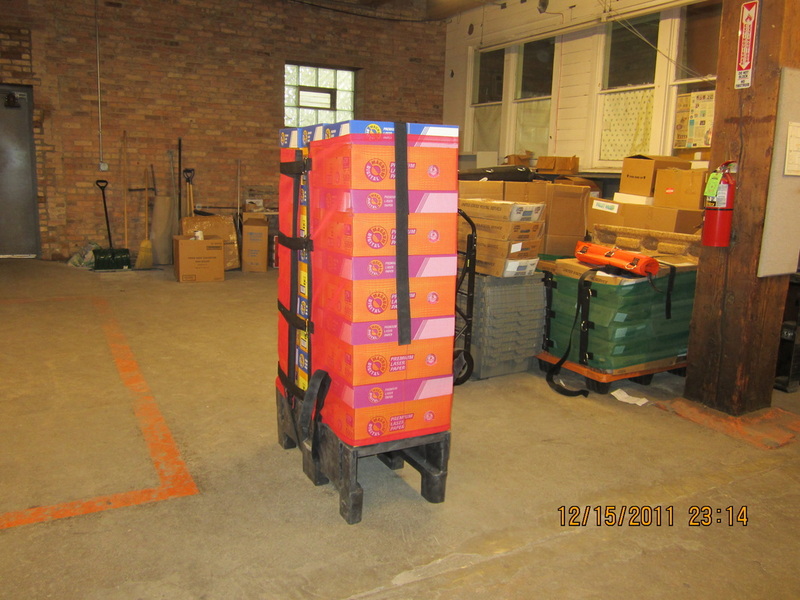 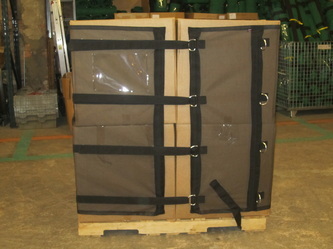 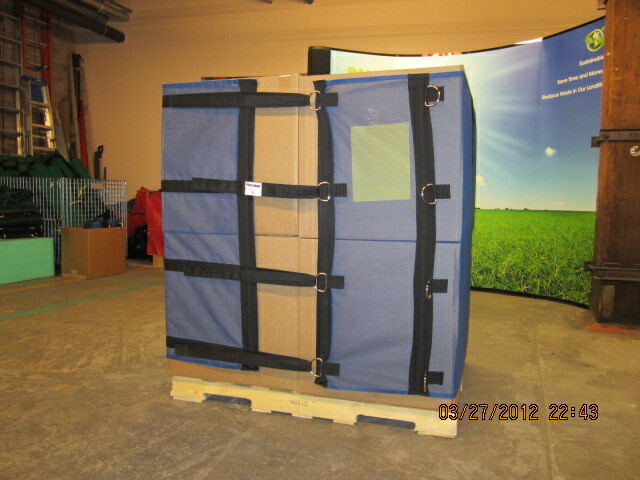 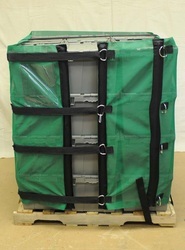 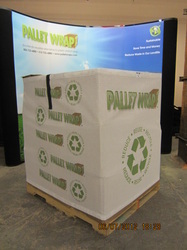 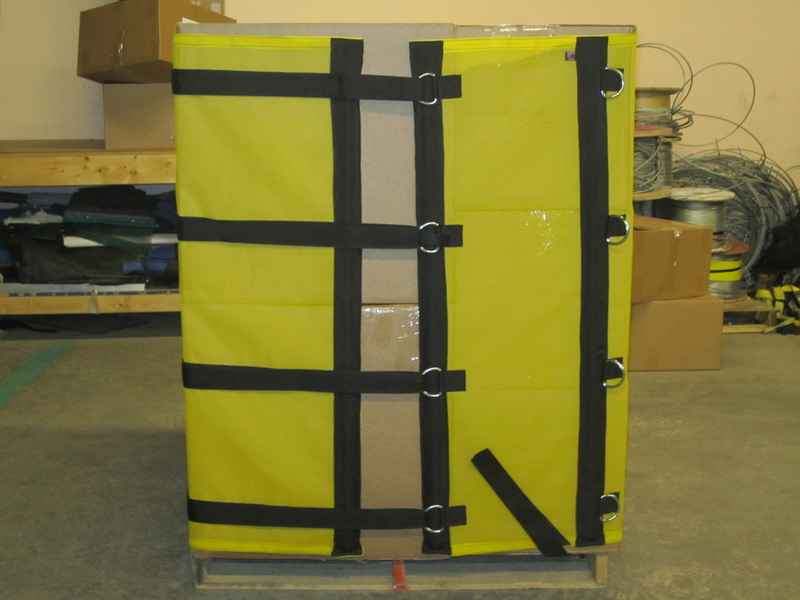 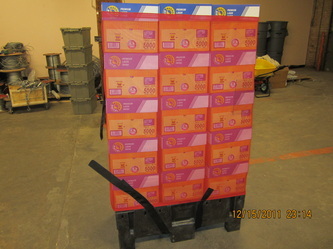 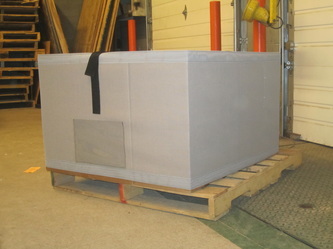 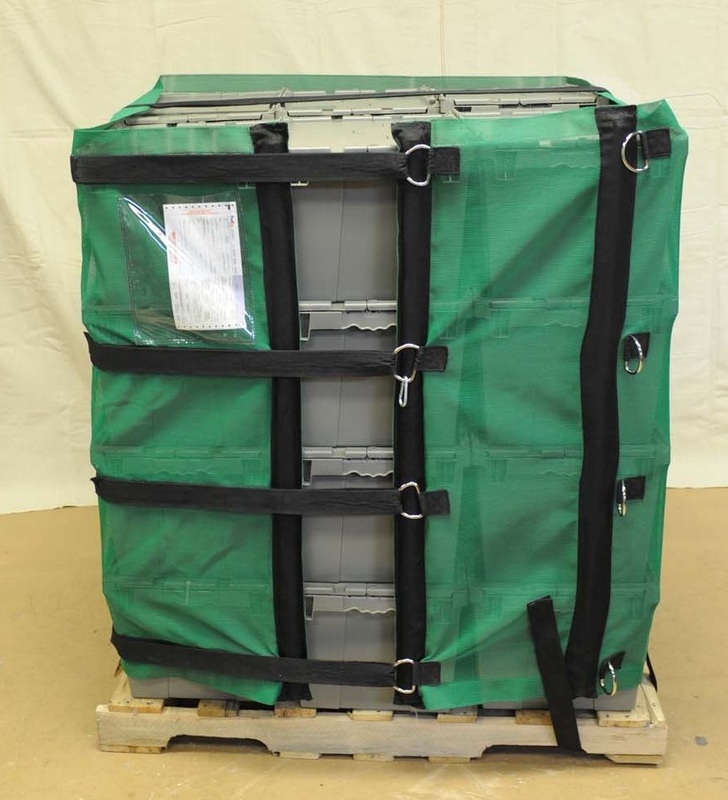 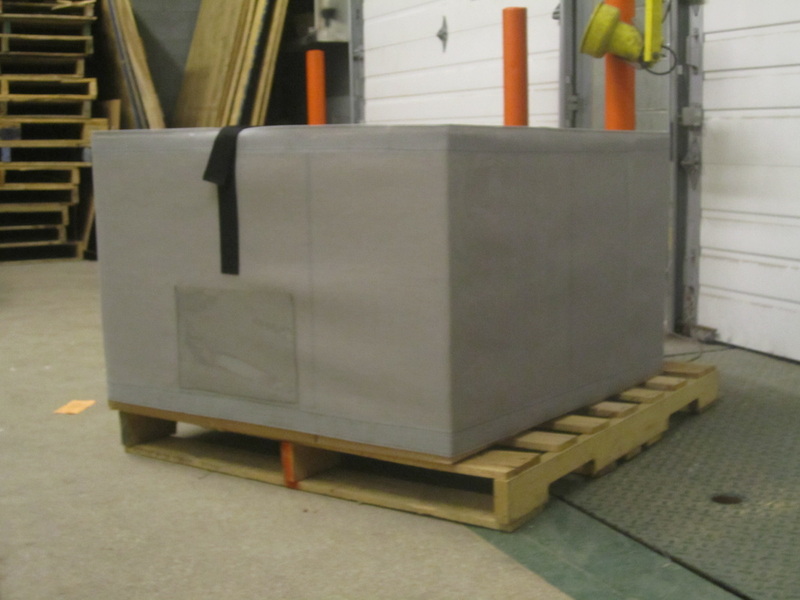 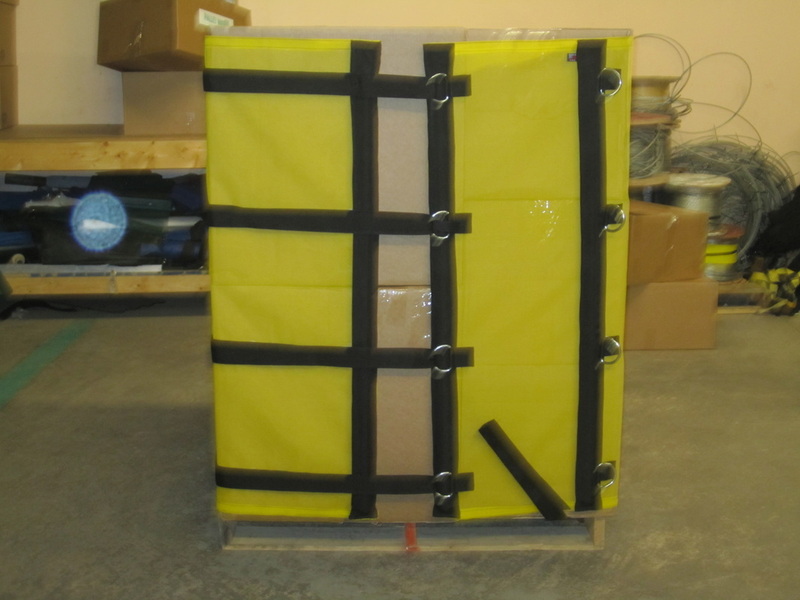 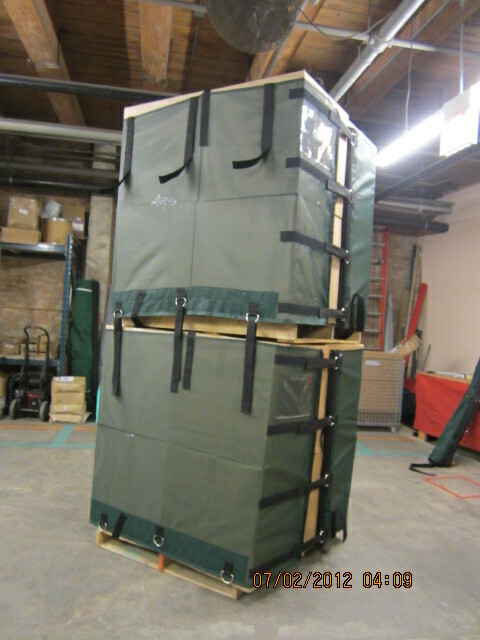 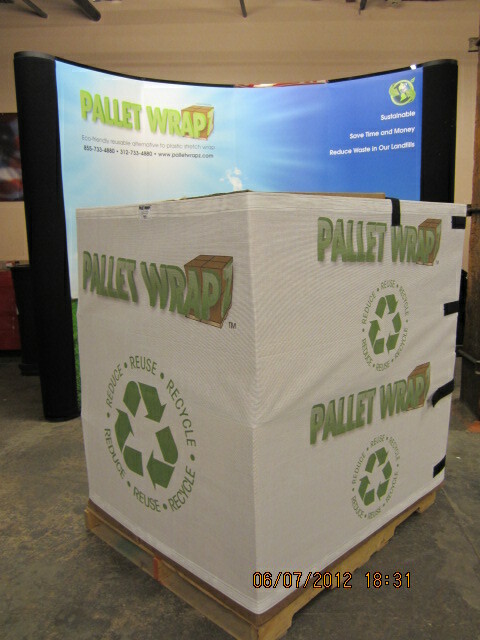 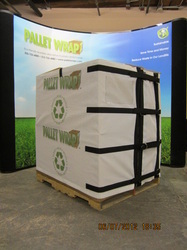 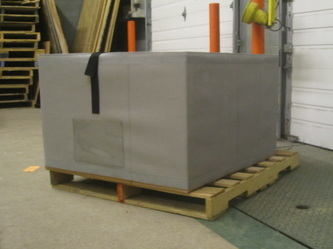 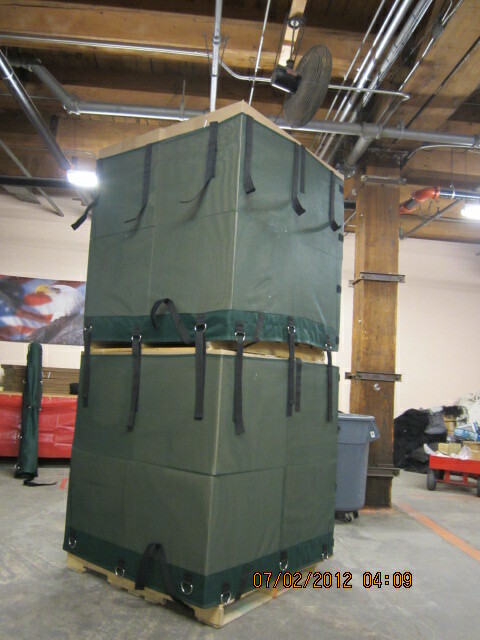 Pallet Wrapz help to reduce or eliminate user errors. 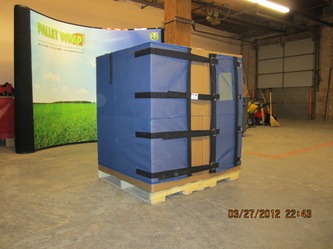 Stretch wrap is made by a multitude of companies it is difficult to monitor the consistency from manufacturer to manufacturer. 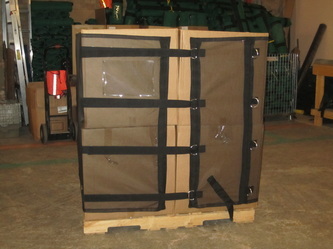 Pallet Wrapz are always consistent. 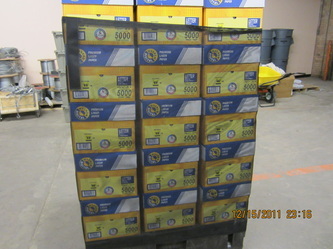 Stretch film is primarily a petroleum based product. 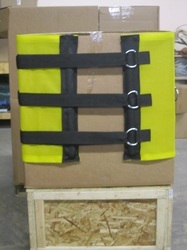 Order now and we will match your form details below with this order. 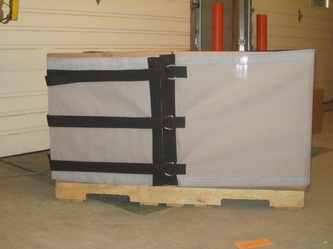 We will call to follow up within 24 hours of your order. 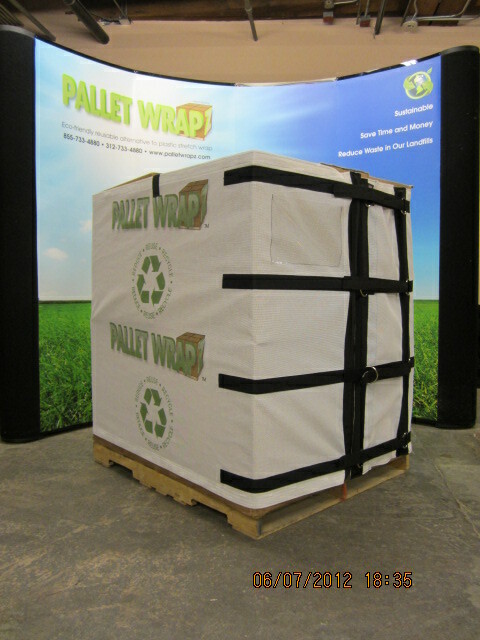 Thanks for choosing Pallet Wrapz.